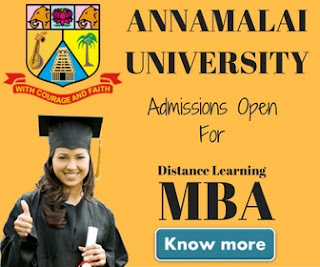 Bangalore University Distance Education 2019: Bangalore University is considered as one of the top universities of the south India. It was established in the year 1964. It was started to be an off shoot university to the much older Mysore university. The primarily aim was to incorporate higher studies in this university. The university is well equipped with experts teaching in the university, updated infrastructure and a keen eye for shaping their student’s future. Distance learning is a very useful learning method and Bangalore University realizes its importance. That’s they have opened several learning centers where distance students can go and study. These learning centers provide the students assistance in studying and also house small libraries of the books on various subjects. 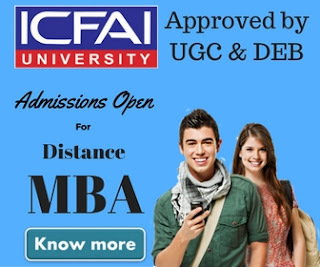 Bangalore University is committed towards maintaining a high level of education and that’s why they provide one of the best distance courses in South India. These courses are of 1 year duration. The duration of this course is 1 year and it is taught in English. Eligibility of this course is minimum pass in the Two Years Pre¬-University examination conducted by the Pre-¬University Education Board of Karnataka State (10+2 Pattern) or equivalent examination thereto with Home Science/ Chemistry as an Optional subject. The duration of these courses are 1 year and they are taught in Kannada and English. Eligibility of this course is minimum pass in S.S.L.C. or equivalent examination. As far we know there is no age limit for taking admissions into these courses but the amount of intake is limited only. We have already attached eligibility requirements next to each course, please take a look. Bangalore University provides one of the best distance education learning materials and its learning centers provide aid to the students. They are packed with a small library and teachers are more than happy to assist you. The admission notice is most likely to be coming in June end. The admission is on first come first serve basis. There are some seats reserved only for residents of Karnataka but even then there are plenty of seats available if you approach them in time. The fee structure is not very high and is usually under ₹ 5000, for almost all of the courses. 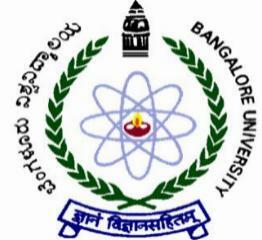 The fee can be deposited by cash, or by cheque, or by DD favor in of Bangalore University, Karnataka. Bangalore University is quite popular among the students, so you should keep a watch on their website and wait for the notice of admission.